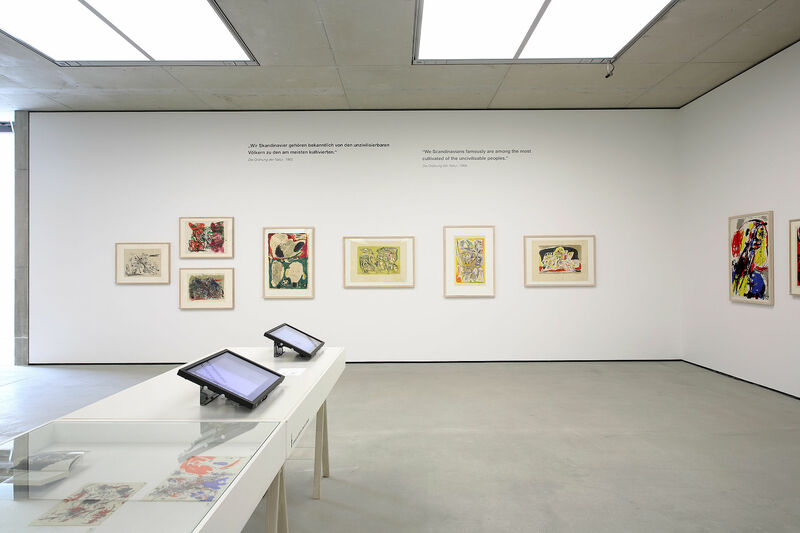 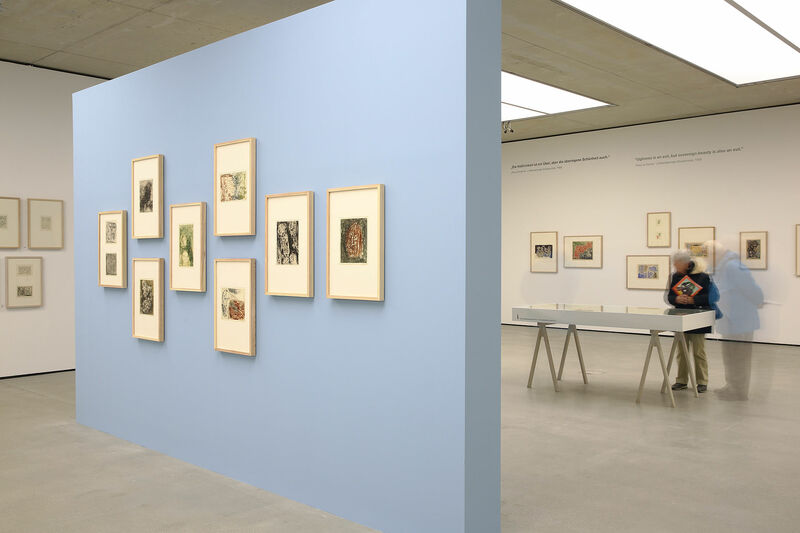 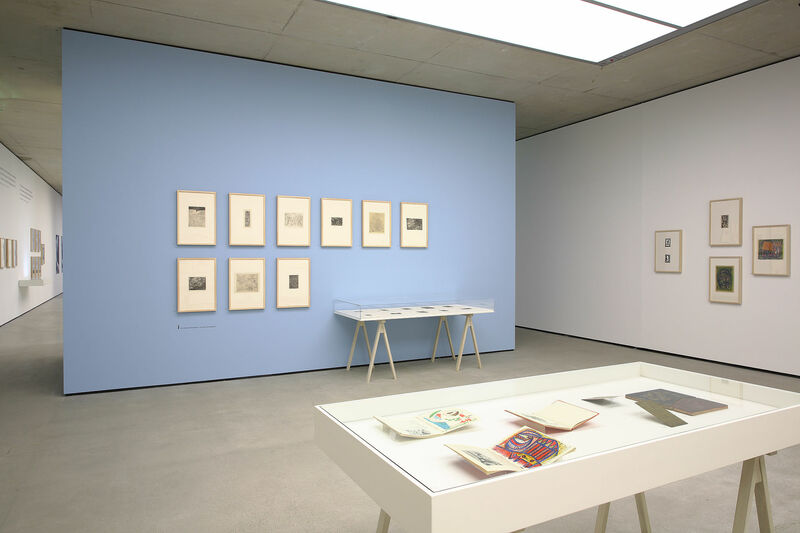 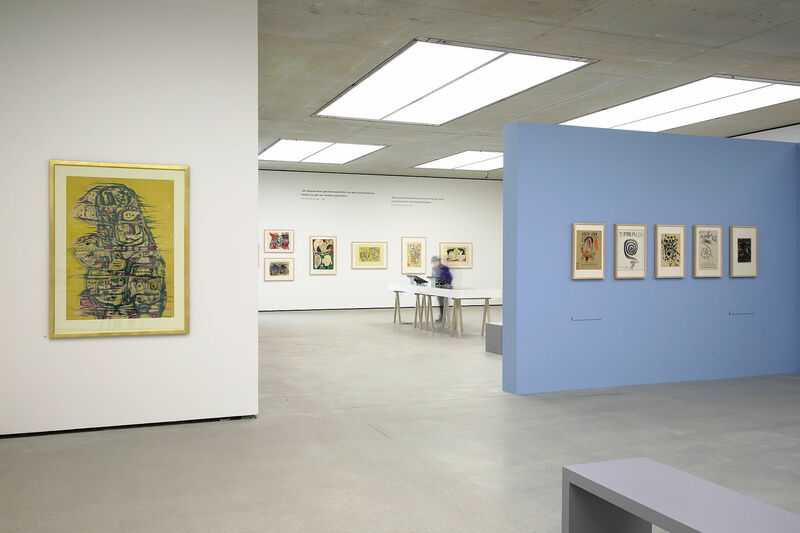 The presentation of the printed oeuvre of Asger Jorn (1914 Vejrum, DK—1973 Aarhus, DK), which encompasses over 550 works, marks a double premiere: the first retrospective in Austria of the oeuvre of the preeminent Danish artist of the twentieth century, it is also the first comprehensive exhibition of Jorn’s prints outside Denmark. 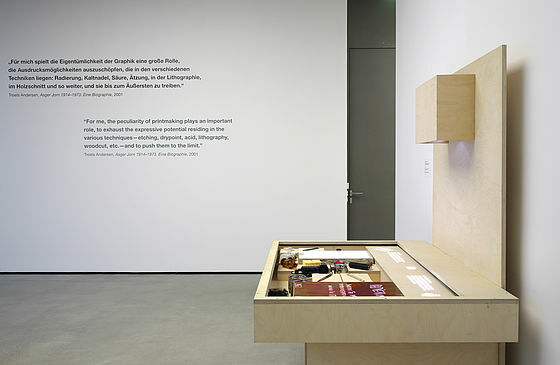 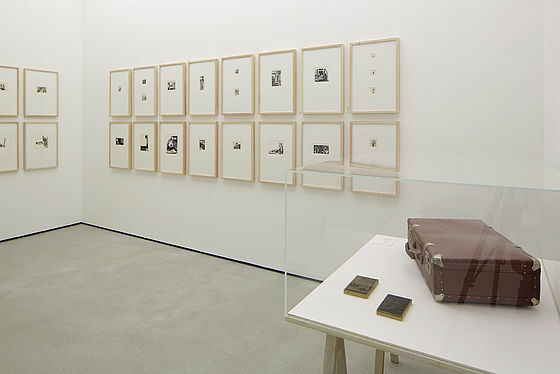 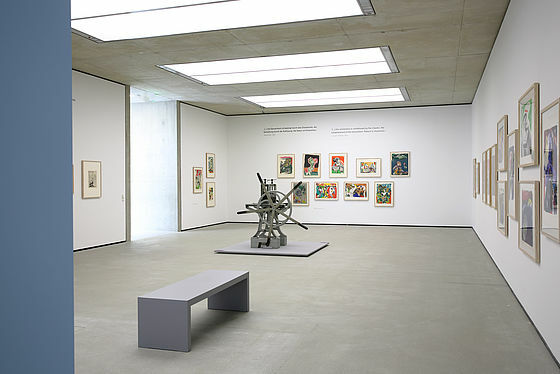 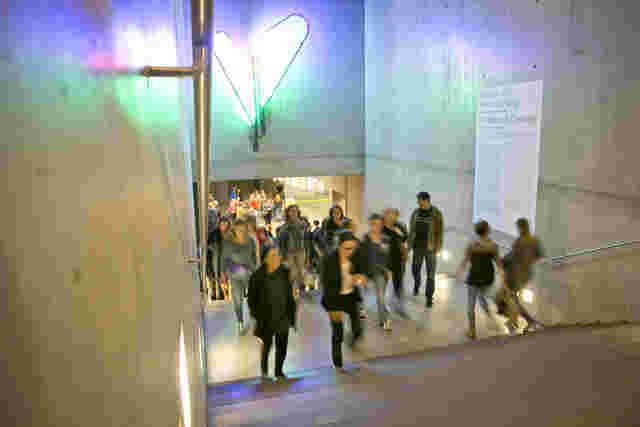 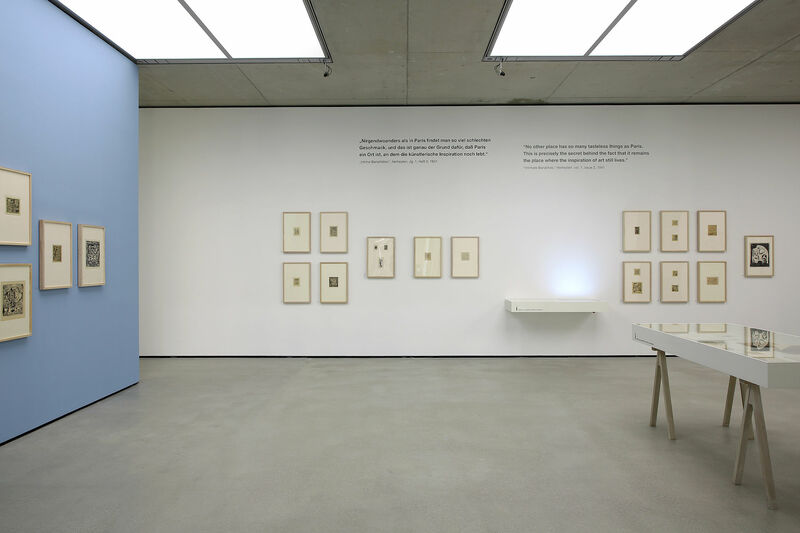 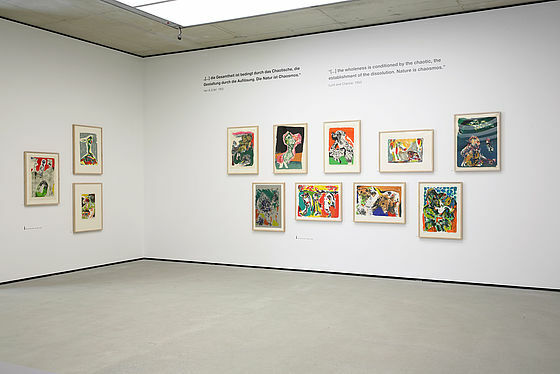 Widely regarded as a key figure and multi-faceted protagonist of the European avantgarde after World War II, Jorn stands at the juncture between the Expressionism of the early twentieth century and the figurative-expressive tendencies in contemporary art, two chapters in art history that are foci of the Museum der Moderne Salzburg’s programming. 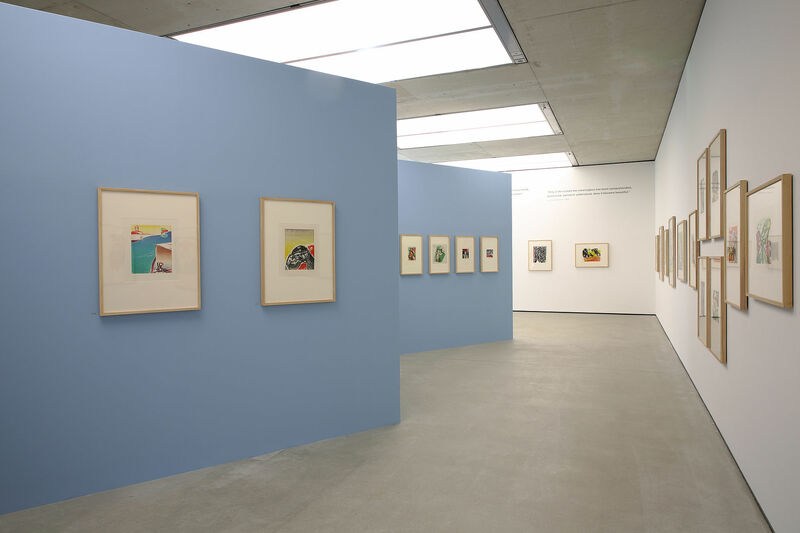 Synthesizing Surrealism, art informel, action painting, and Nordic folk art, he created a novel mode of figurative painting that arguably anticipates the Neue Wilde in Germany and Austria and the transavanguardia in Italy. 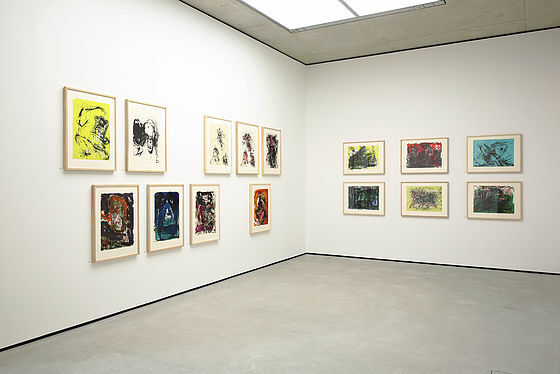 Complementing his work in painting, the lithographs, etchings, woodcuts, and linocuts that Jorn created between 1932 and 1972 illustrate the artist’s zest for experimentation and his interest in the potentials of his materials as well as his prodigious fabulist’s imagination and wit. 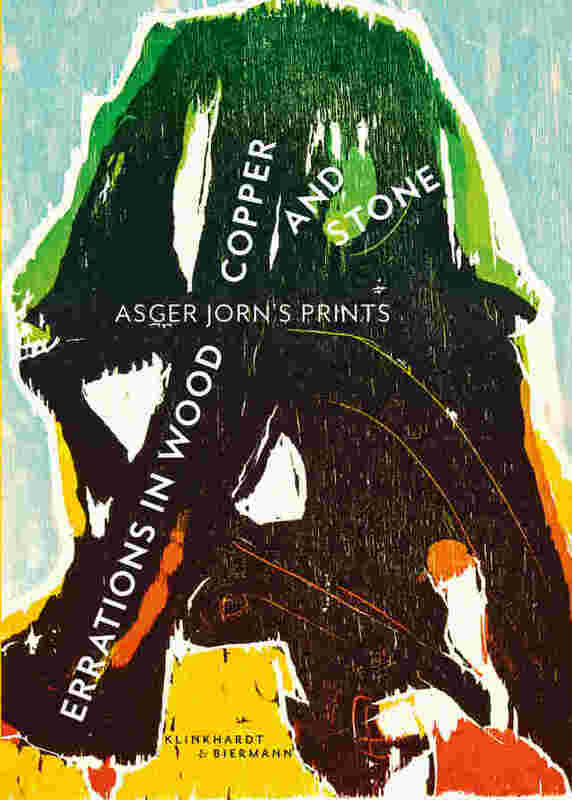 Trailer "Asger Jorn. 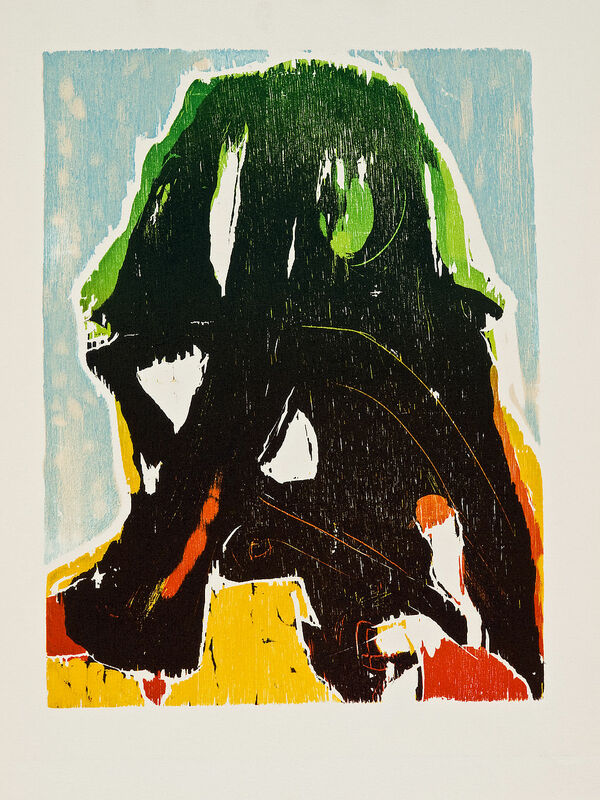 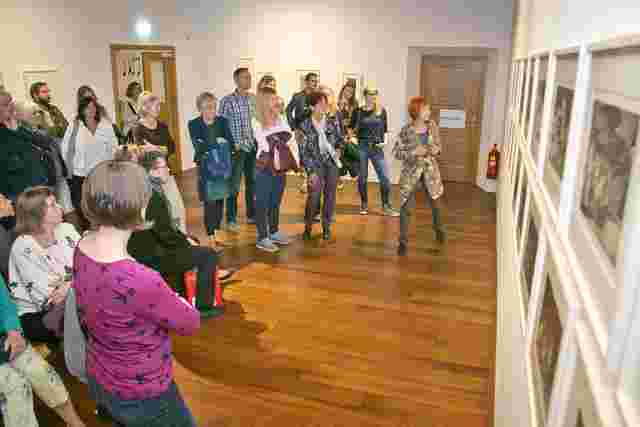 The Prints"
Produced in cooperation with the Museum Jorn, Silkeborg, DK. 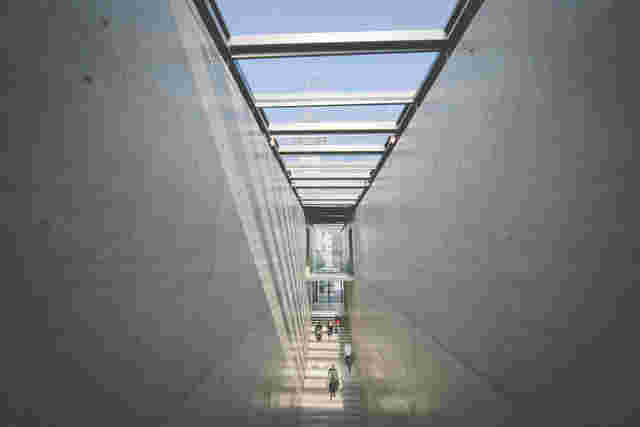 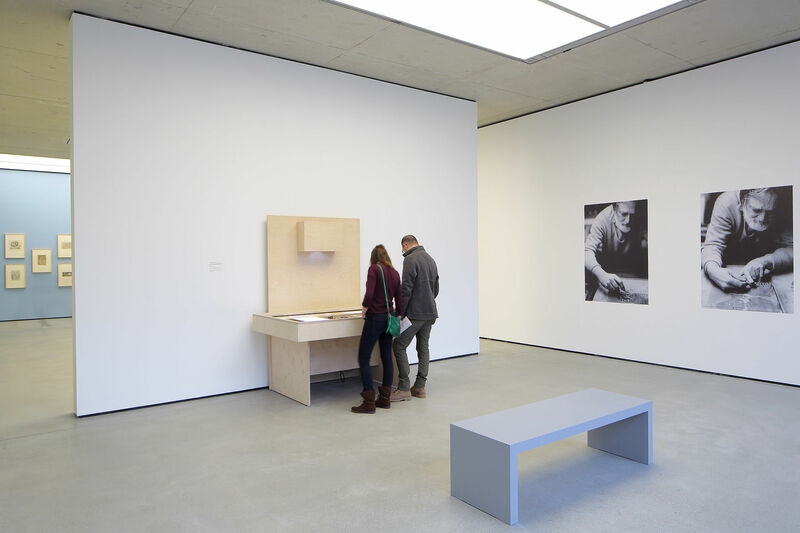 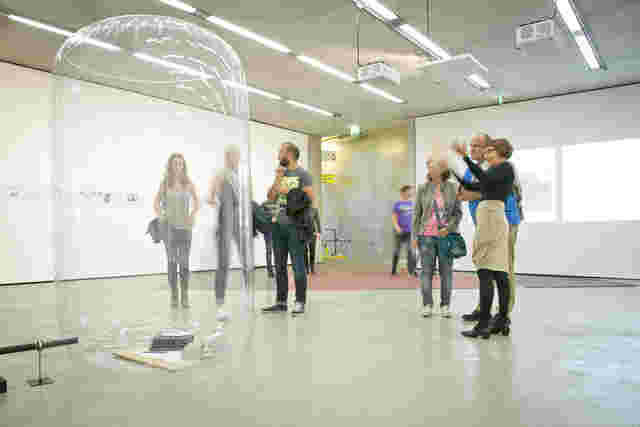 The exhibition will be accompanied by a publication.